Muse have revealed that they are to release to release a CD/DVD live package entitled ‘H.A.A.R.P.’ documenting their two-night stand, at London’s Wembley Stadium last June, when they became the first British band to play the mammoth venue. The double-disc package contains a live CD recorded on June 16, while the live DVD features the band’s second night on stage. Extras on ‘HAARP’ are likely to include behind-the-scenes footage and a photo gallery. ‘H.A.A.R.P’ is released on March 17. 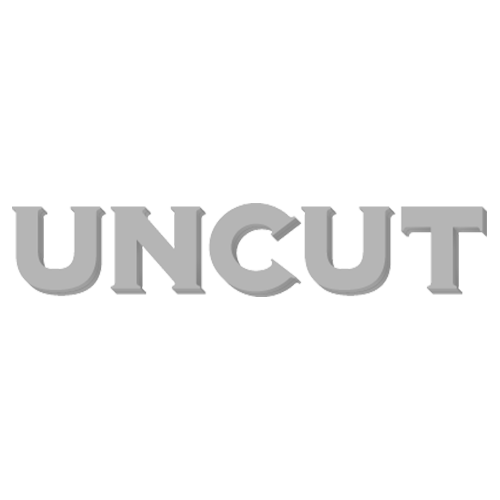 You can check out Uncut’s review of the band’s live Wembley weekend by clicking here.